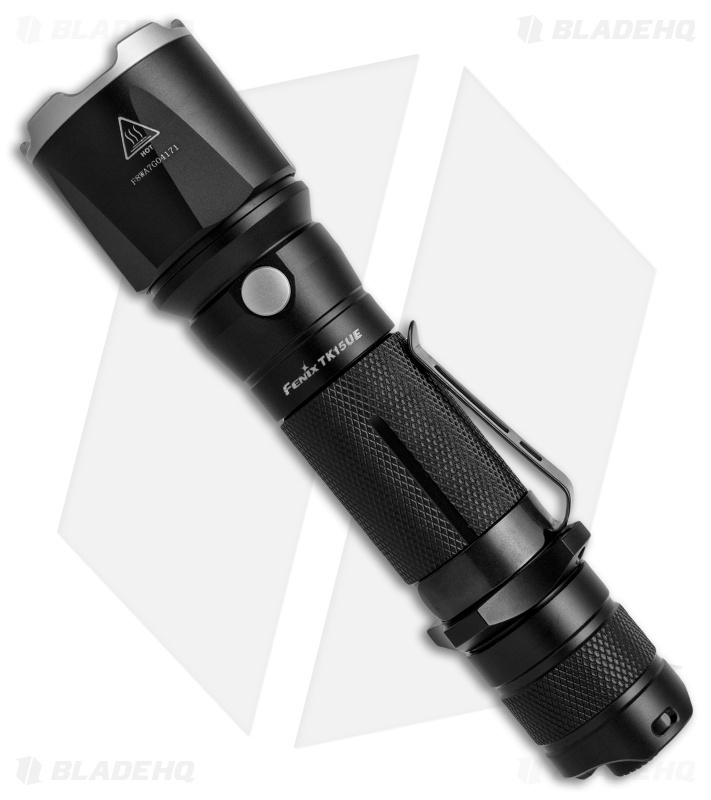 Like all flashlights in the Fenix TK series, the TK15 Ultimate Edition is built to withstand tough outdoor environments. 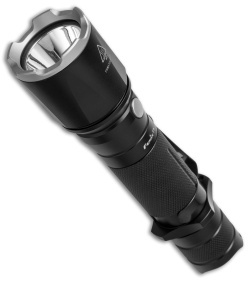 What makes this model stand out from the crowd is its brand new CREE XP-L Hi V3 LED technology that provides impressive beam coverage and a maximum output of 1000 lumens. Modes can be quickly accessed via a convenient side switch and a tactical tailcap for turbo mode. The TK15 Ultimate Edition is a tactical lighting solution for LEO, military, and search and rescue operations. CREE XP-L Hi V3 LED provides up to 1000 lumens and a life span of 50,000 hours. 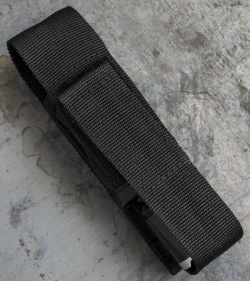 Anti-roll and anti-slip body design with an impact resistant tactical strike bezel. Operates with one 18650 rechargeable Li-ion battery or two 3V CR123A batteries or one 18650 Li-ion battery. Made of durable aircraft-grade aluminum with a premium Type III hard-anodized anti-abrasive finish.